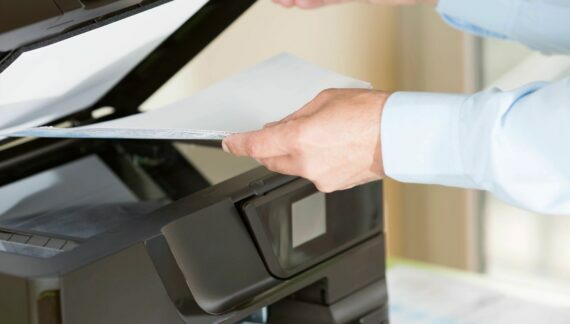 Is It Time For Service On My Copier Or Printer? Servicing copiers since 1985. 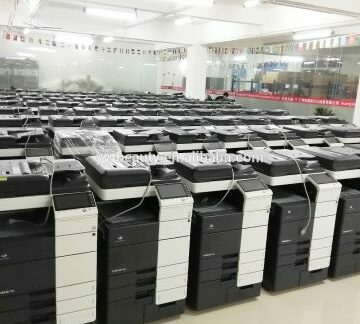 We are your one stop for all your copier, printer and office equipment sales and service, Valleywide. Copier Loaners are available in emergency cases. Networking service & Network trouble shooting available. 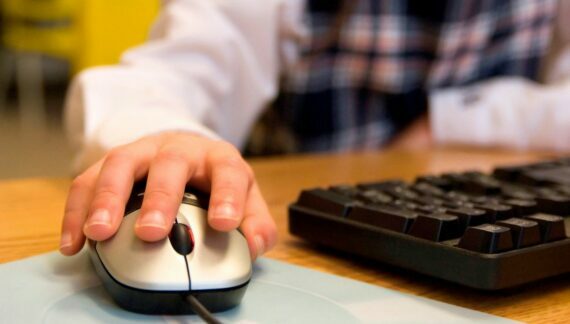 Keep your information safe with our hard drive removal service. We will remove, and hand you the hard drive when returning or disposal of your existing copier or printer equipment. 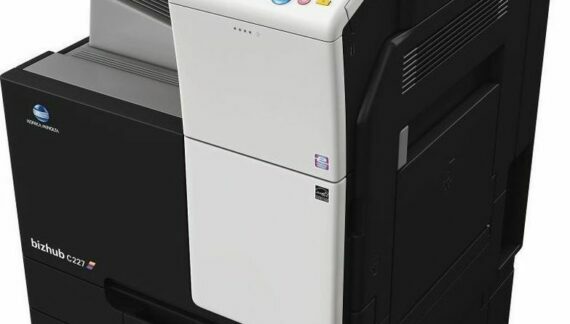 We service and repair copiers from Konica/Minolta, Ricoh, Sharp, Toshiba, Kyocera, Savin, Lanier, Hewlett Packard and Lexmark.